Browse through photos of Knox, Indiana, located along the Yellow River in Starke County. Knox is historically known a railroad town, and today, boasts a quaint historic downtown with buildings that date back to the 19th century. Popular photos of Knox, Indiana include photos of downtown Knox, photos in the park, fishing photos and more. 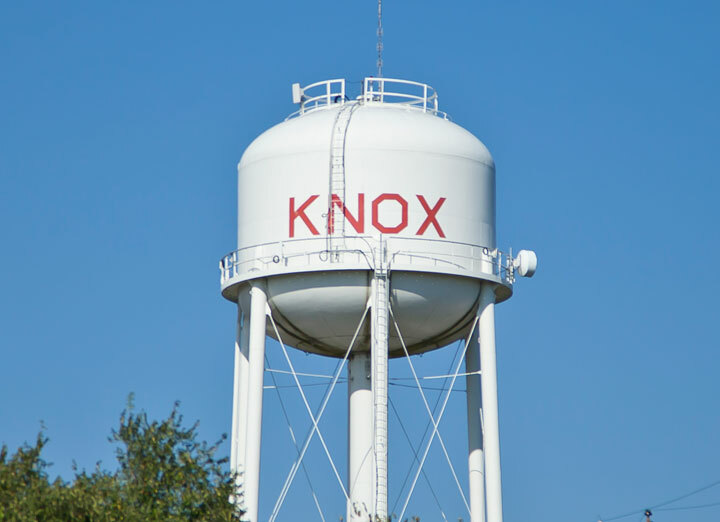 If you are looking for photos of Knox, Indiana, look no further! The photos in the album above are available for print or to download for commercial use.